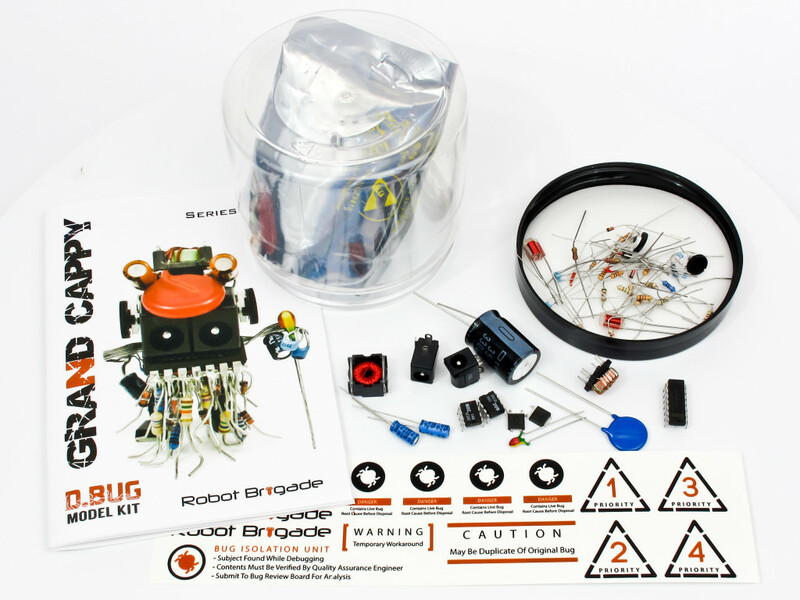 We launched our D.Bug kits on Kickstarter today! 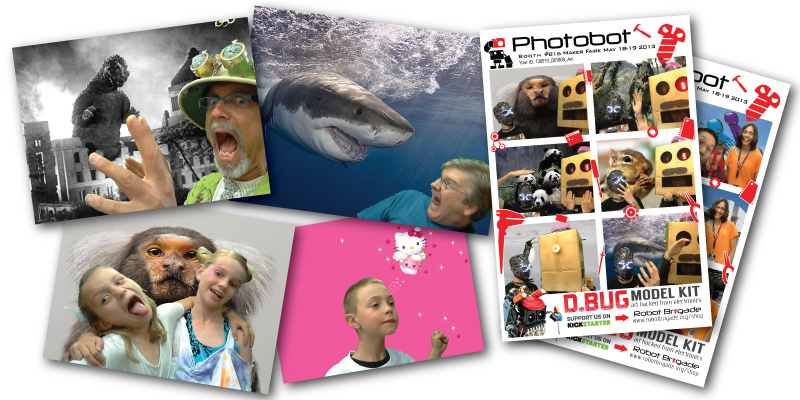 Please support the project by backing us on Kickstarter and sharing the link with your friends and family. 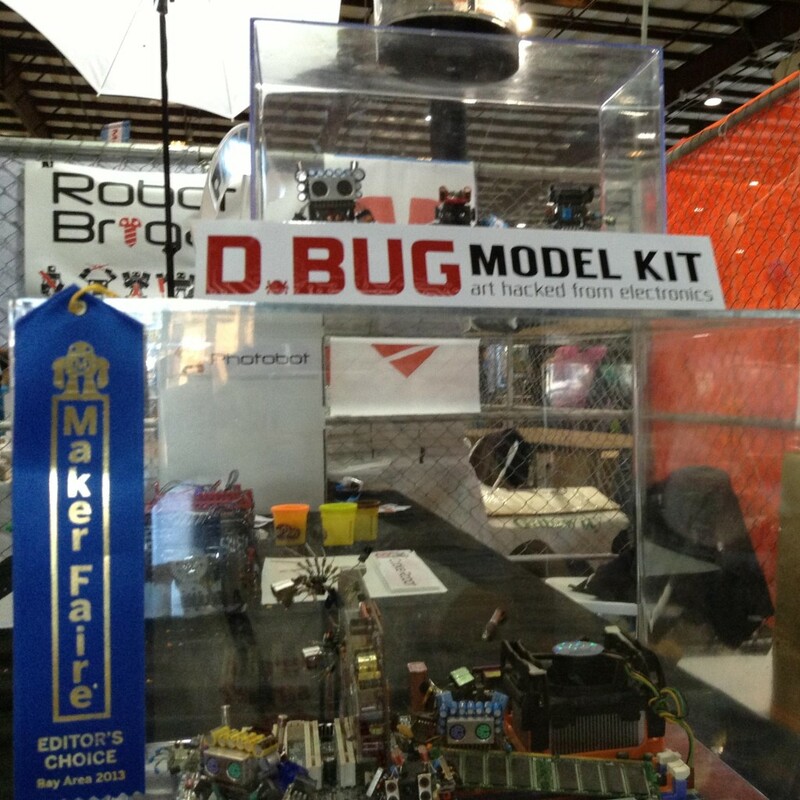 This entry was posted in Projects and tagged D.Bug Model Kit on May 13, 2013 by RobotBrigade. 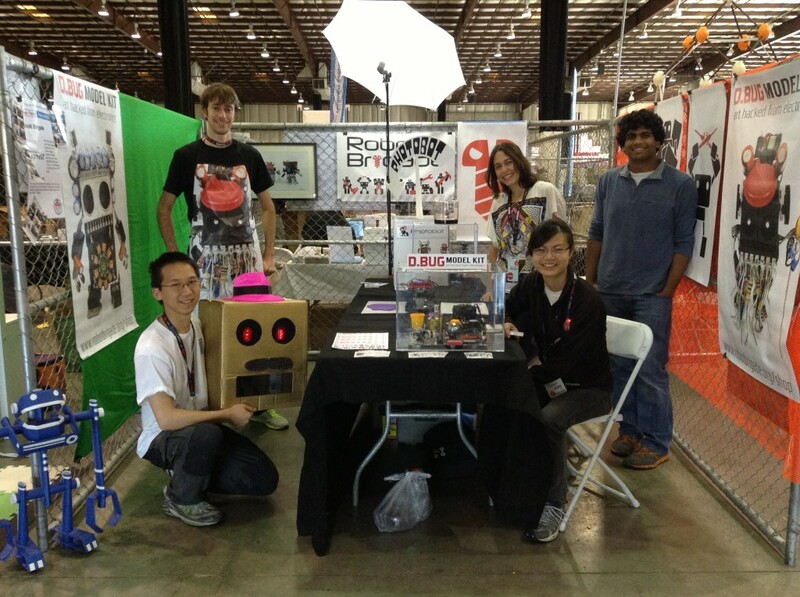 Come visit our booth at Maker Faire! 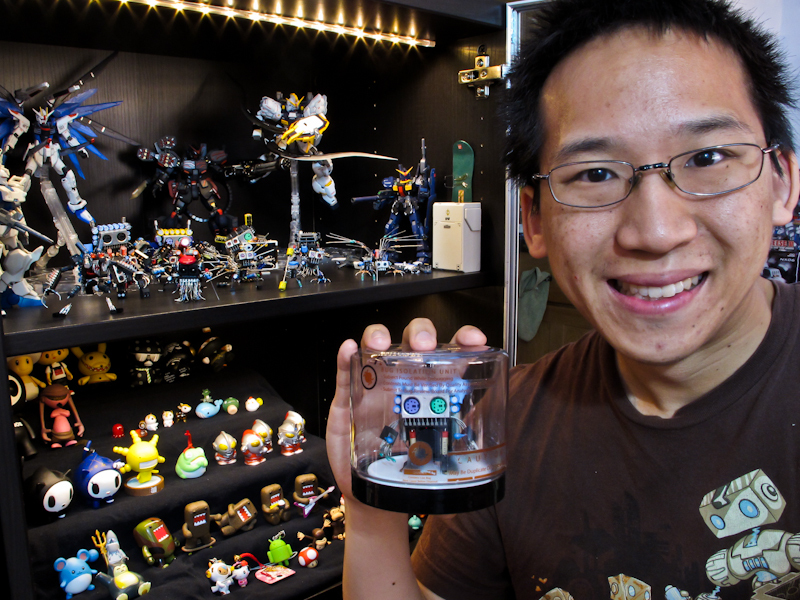 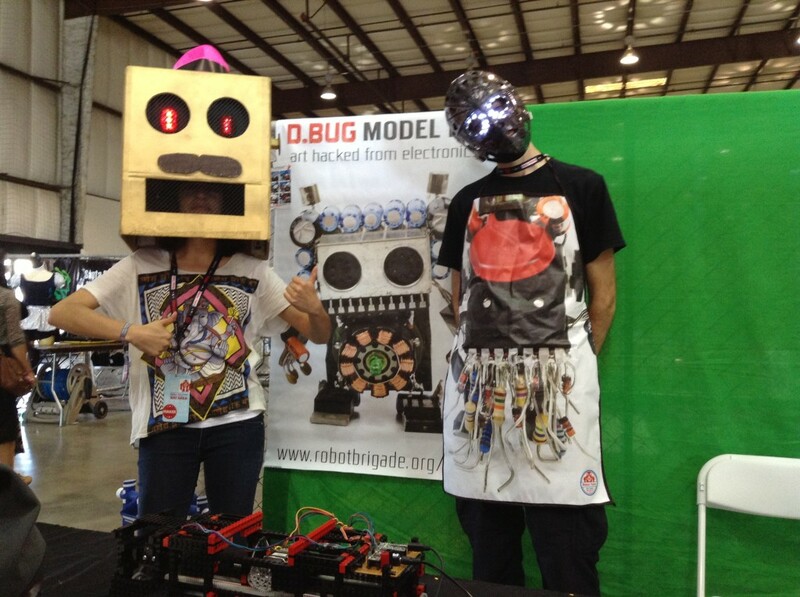 We will showcase the Cookie Bot, Photo Bot, and D.Bug Kits. 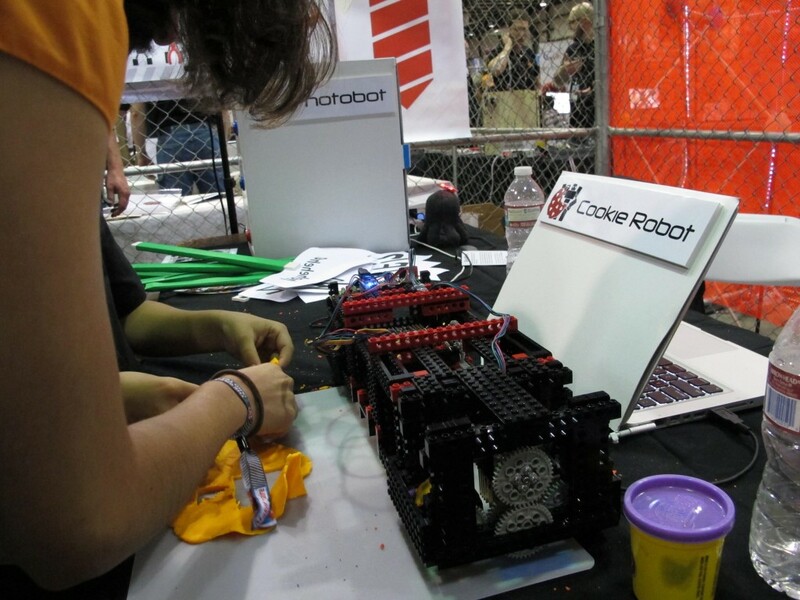 More updates to come as we put finishing touches on Cookie Bot. 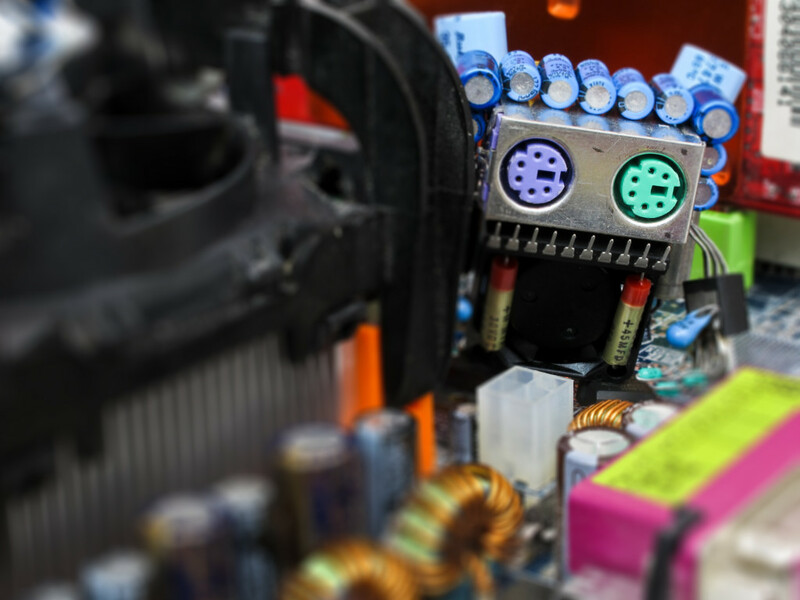 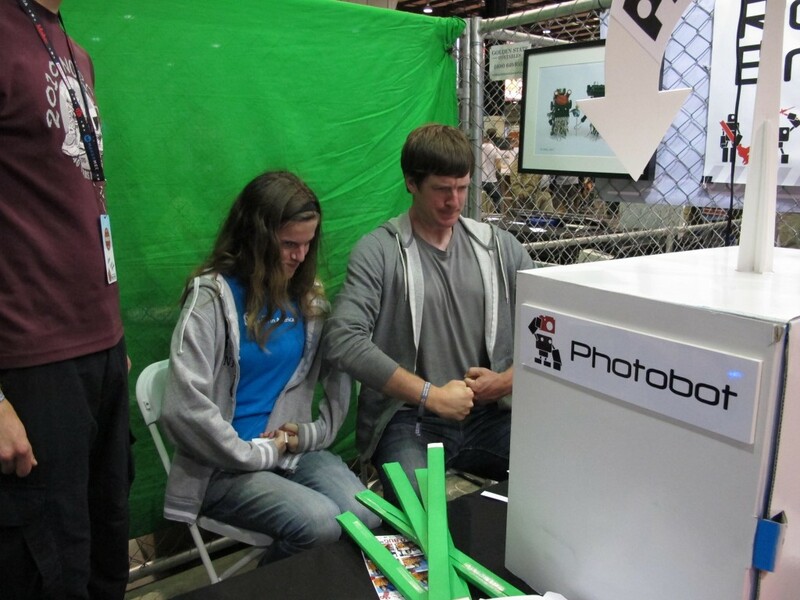 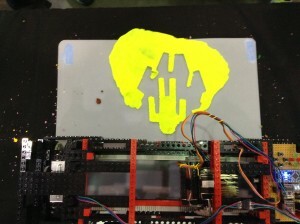 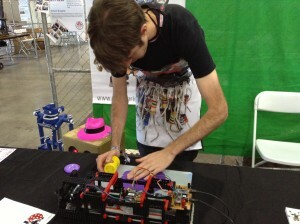 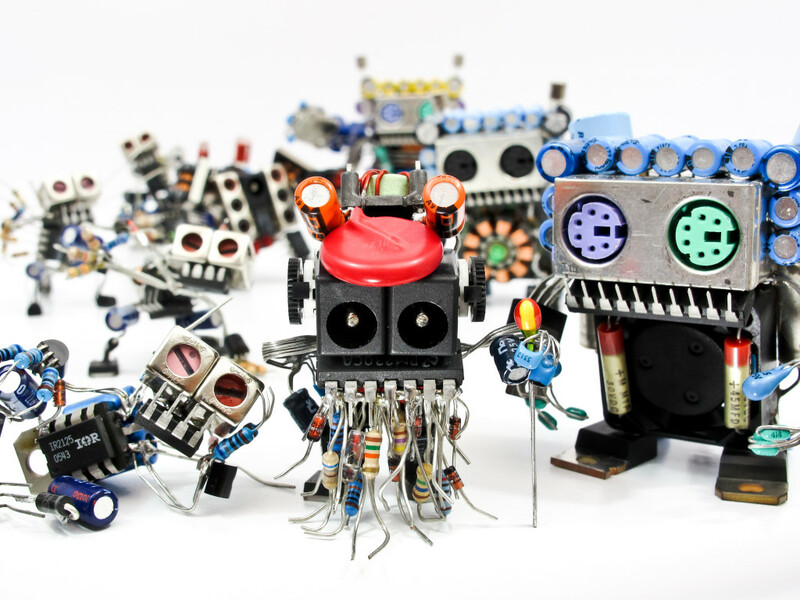 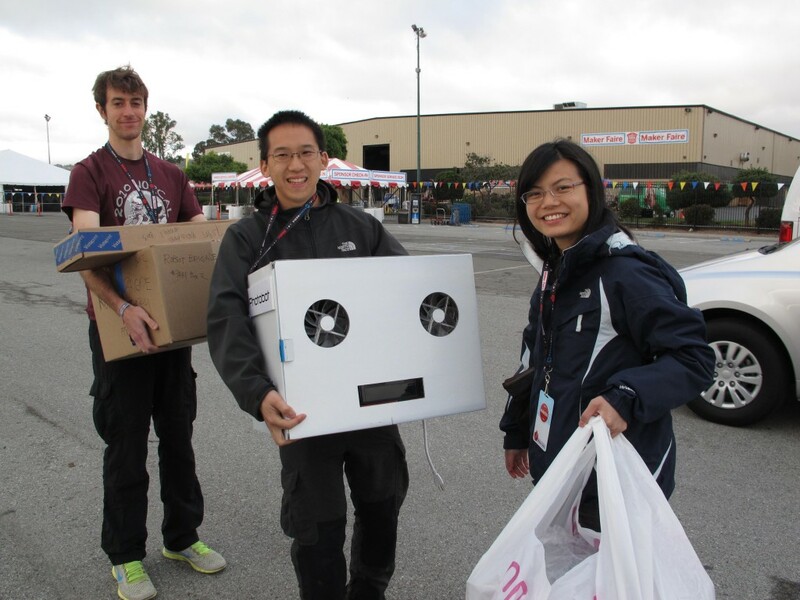 This entry was posted in Events and tagged Maker Faire on May 2, 2013 by RobotBrigade.